DragonSpeed has confirmed a part-time 2019 IndyCar programme with the intention of going full-time the following year. 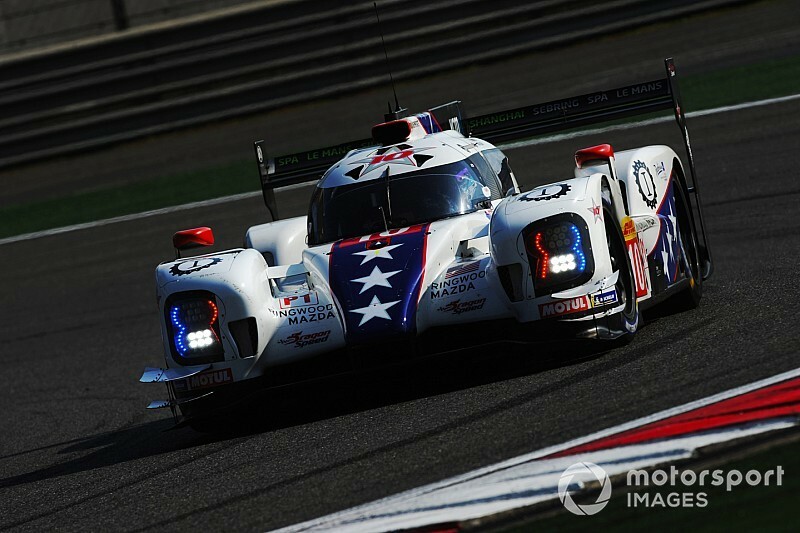 The FIA World Endurance Championship squad has confirmed its expected deal for its own sportscar regular Ben Hanley to pilot the team's one-car entry. 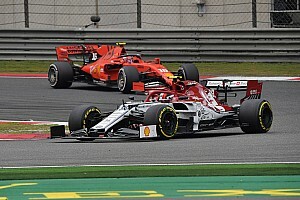 It has also signed Chevrolet as its engine supplier, having explored the opportunity to be powered by either manufacturer, although Honda is known to be operating close to full capacity. 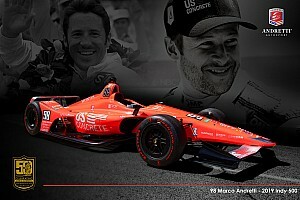 DragonSpeed has spent the 2018 off-season putting in place a programme to compete in IndyCar, having held talks with the series back in July, and it considered Hanley "essential" to the programme. A release from DragonSpeed has confirmed that it will make its on-track debut at the official pre-season test at Austin on February 12-13. 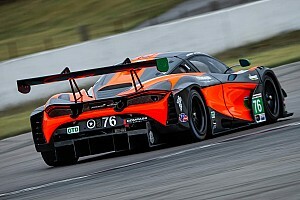 Its part-time programme will include the Indianapolis 500, St Petersburg, Barber, Road America, and Mid-Ohio with the goal of accommodating its WEC commitments and exposing the team to a variety of tracks in readiness for its target of a full season in 2020". 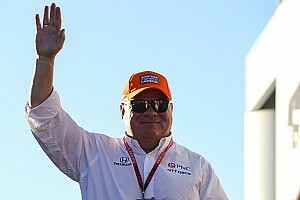 Team principal Elton Julian said the move gives it a platform to expand and improve its team, having previously told Motorsport.com it would use its existing personnel to staff the operation. 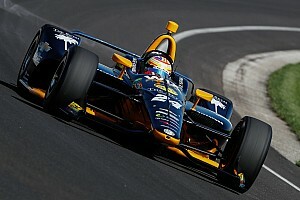 “IndyCar is enjoying a major upswing thanks to the quality of the racing produced by the current regulations. The fans see it, the teams see it, the manufacturers and sponsors see it, and I think NBC saw it when they decided to take on the television coverage," said Julian. "With so much interest from new entrants, we’re also grateful for IndyCar’s support of our bid to join the series and to Chevy for making room for us in their engine programme. 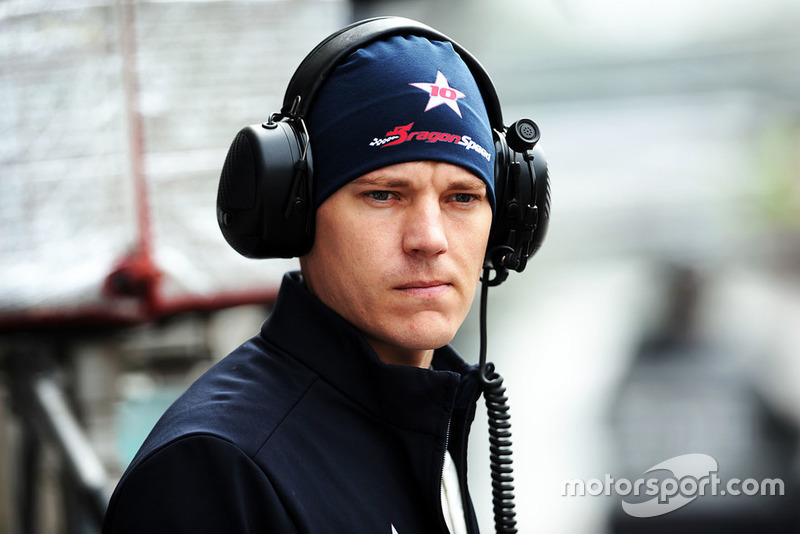 “For the team, it’s a matter of our growing experience catching up to our ambitions. The last few seasons of endurance racing have given us an intensive platform for developing our preparation, race engineering, pit stop, and strategy skills. "We also have strong open-wheel credentials up and down the team, and Ben’s pace and exceptional detail feel for set-up and tires should be a great asset. “None of this is to underplay the difficulty of the challenge ahead, because IndyCar is the toughest series we’ve ever contested, with the world’s biggest race as its centerpiece.